Over half of the world's population now lives in cities, but how do we live, what kind of places are we creating, and how are these stories being told? From travelling with the nomadic herdsmen of the Mongolian planes to exploring the floating villages of the Lagos lagoon, award-winning Guardian photographer David Levene has spent the last two decades documenting how people live and work around the world in vivid detail. 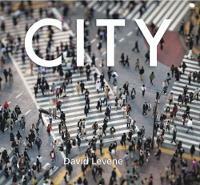 His new book, City, scans the globe in a 360- degree journey from Tokyo in the east to San Francisco in the west, providing a startling snapshot of the diverse forms of urbanity that exist across all five continents. Images from the book are on view in the Gallery at Foyles and copies of the book are available to purchase from Foyles. 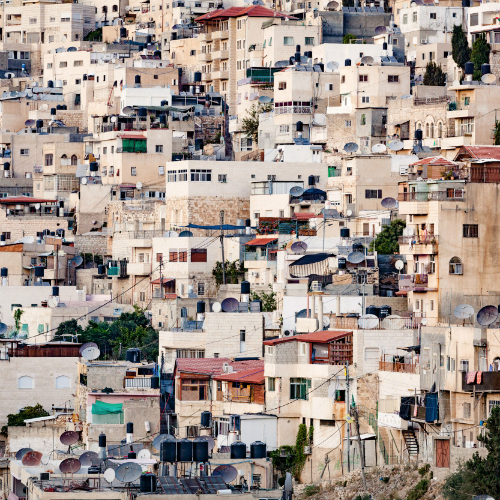 David Levene will be joining us discussing his work, for more information click here. The Gallery at Foyles is curated and managed by Futurecity.